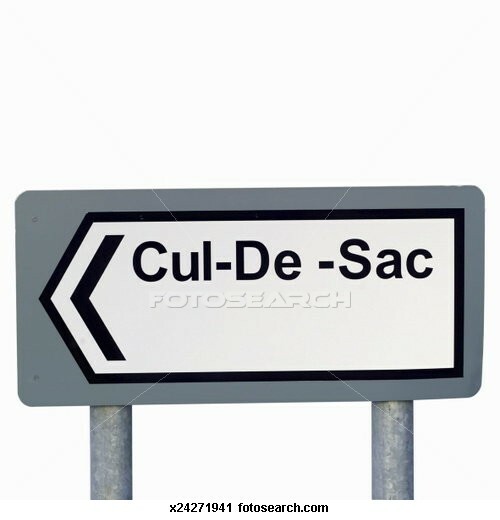 Having received a comment on my last post, I have replied that I think the new proposed 'Society'(it has no saintly patronage as far as I can see) is like choosing a path going up a cul-de-sac (dead end) and seeing the sign before you even enter the road. It has got me thinking. As you can see, I wasn't impressed with this unpublished idea which was dropped on us all when we got to London (all the way from Wales in my case). How many 'Catholic' Societies are there already! The last thing we need is to invent one more now as some ships prepare to go out of port to a brighter destination. This new one will flounder on the rocks because she is certainly not sea-worthy, let alone got a navigator and a Captain with jurisdiction on board! I felt I was being press-ganged; no way! Seriously, I think we should be told whose idea this is and who has promoted it, as it appears to have some backing from Forward in Faith which is a great shame on them (us). WHOSE IDEA IS THIS? From where did it originate? It seems like the worst prepared proposal from a bad and very late PCC meeting which got through because everyone wanted to get home!What a wonderful job this may do of undermining the Ordinariate (I hope not). You don't think this idea could have been fed from the Establishment to 'go on give it a go, we might let you have a bit of a place tee-hee' do you? Yes, I am being cynical and I seriously question the leadership on this. I thought we were trying to support each other on the voyages that will be different for everyone and in the parting of ways, not holing people below the waterline before they've even got going on their respective journeys.